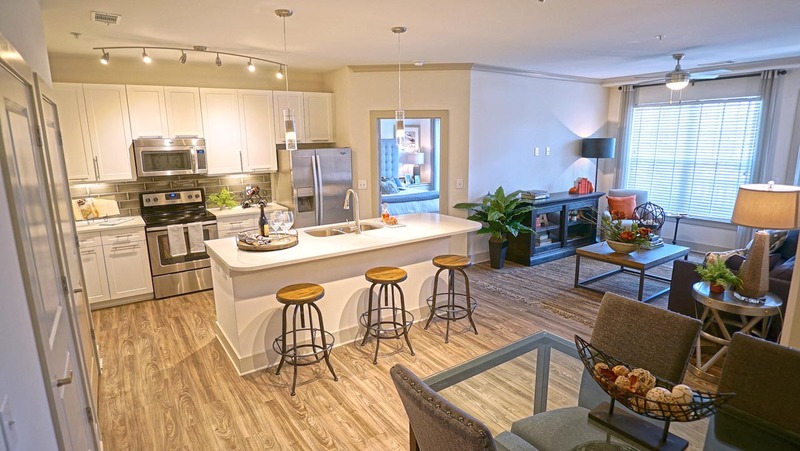 Short Pump Luxury Apartments in Richmond, VA - Book Your Tour! 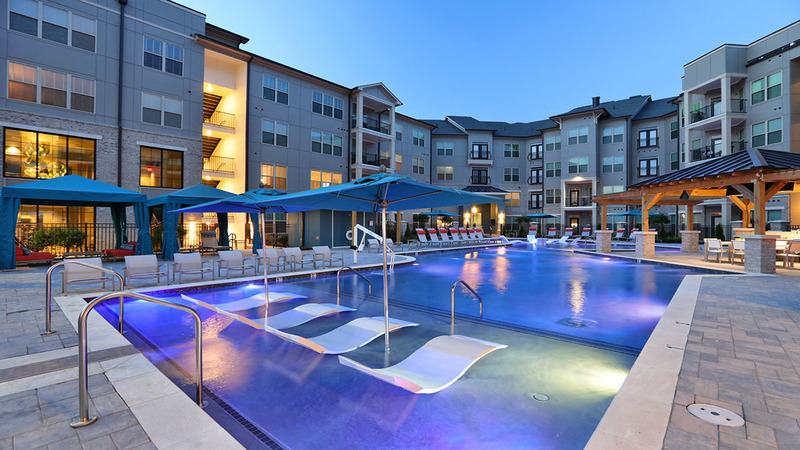 Are you looking for Short Pump’s finest luxury apartments? 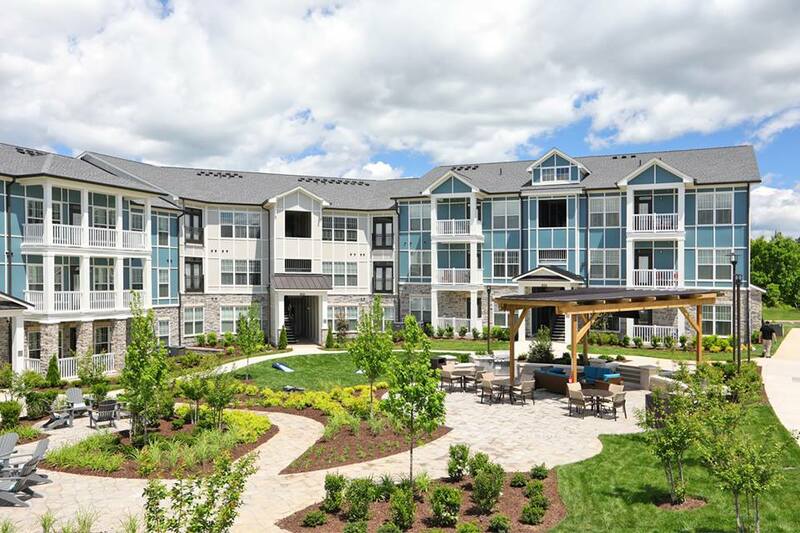 Avia Apartments in Short Pump offers resort-style amenities, including a roof top terrace garden retreat, two luxury pools equipped with fountains & cabanas, a yoga studio, spin studio and pet spa. Inside you’ll find stainless steel appliances, french patio doors, European-style walnut cabinets, walk-in showers, soaking tubs and more. We’re sure you’ll instantly fall in love with Avia. Richmond is known for its hot and humid summers. Relax under one of Avia’s poolside cabanas in Richmond’s Short Pump neighborhood. Our resort-style pools will have you feeling like you’re in paradise. One of Avia Apartment’s two resort-style pools. Avia has beautifully designed every detail. Our European-style walnut cabinets, stainless steel appliances, granite countertops,french patio doors, front-load washer & dryer and screened-in porch leave no detail untouched. We have designed one of the most elegant interiors you’ll find anywhere, making us one of Short Pump’s best luxury apartments. One of the floor plans in our Short Pump luxury apartments. Construction was completed in Spring of 2017 in Richmond’s upscale Short Pump neighborhood, and you’ll quickly notice the brand-new condition while touring Avia. You might even feel like you just arrived at a 5-star resort. We care for our property almost as much as we care about our residents. Our luxurious apartment courtyard in Short Pump, VA. Whether you bring with you a little son, daughter or puppy, Avia’s got you covered. Let your kids run free on our outdoor playground, or bring them to the indoor game room when the weather turns bad. Your four-legged friends can run around our leash-free dog park, and you can treat them to a bath at our indoor pet spa. 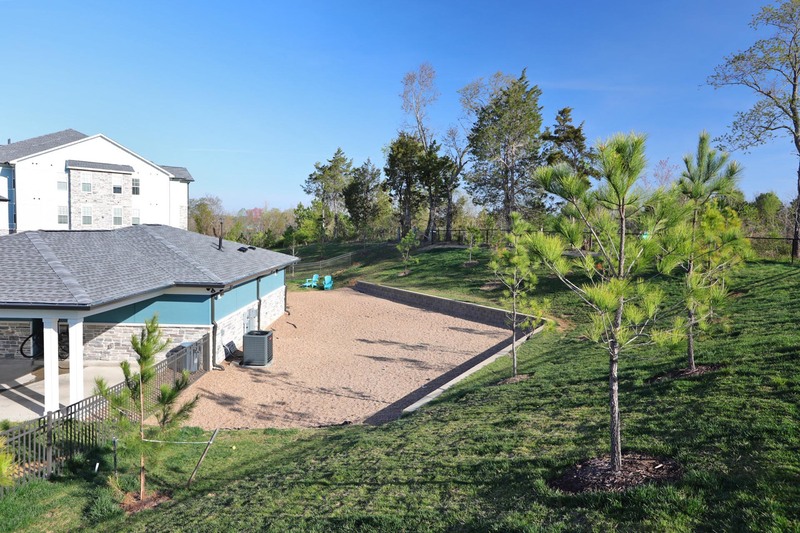 Avia’s pet amenities are some of the best you’ll find of any luxury apartment in Short Pump, VA.
A leash-free dog park in Short Pump, VA @ Avia Apartments. These incredible features put us among the best luxury apartments in Short Pump. Experience luxury with Avia!